New Wheels are Rolling In! Welcome the 2019 wheel lineup from Hawk Racing. In addition to updates to the carbon and alloy road wheels that we have carried in the past, we are excited to introduce two brand new lines of wheels: a cyclocross specific wheel and a mountain bike wheel. Our new carbon layout found on our carbon road wheels reduces the weight while providing you with a stiff, responsive ride. With the new wheel lineup, we are releasing a brand new generation of Hawk Racing hubs that will be included in our wheels. These hubs are lighter and stronger than anything we've released yet. Why hunt through pages of wheels trying to find the one that comes closest to your needs when you can customize your wheel to exactly fit you? With our new customizer, you can choose your wheel depth, material, ride type, spokes, and hub all to meet your personal needs. This experience will be available on our website or through any of our Authorized Dealers. 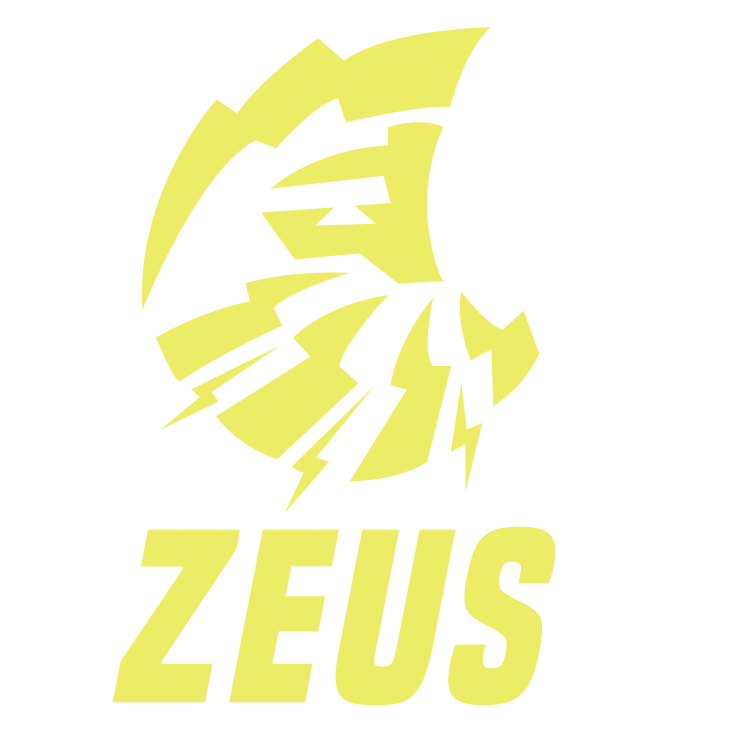 Fly like Zeus' lightning with our lightest, fastest carbon fiber road wheels yet. Though our new customizer, these wheels will be available in three rim depths (30mm,50mm, 80mm), rim or disc brakes, quick release or thruaxle hubs, and a choice of Sapim CX-Race or CX-Ray spokes for a truly individual experience. Is your ride all about the journey? Do you love to explore new locations on two wheels? 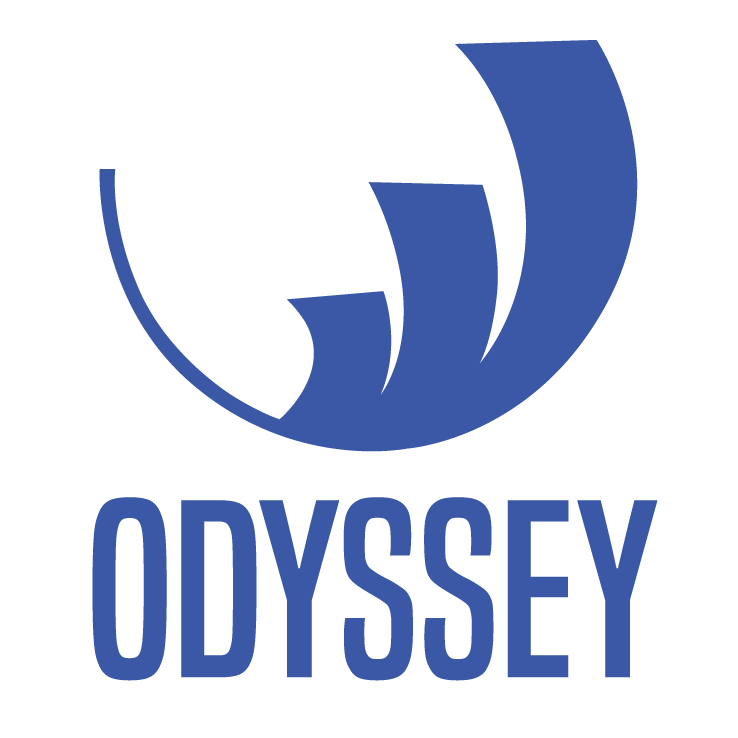 If so, Odyssey is here for you. Whether you're ride is a coffee break or an epic to challenge the classic story of the Odyssey, this wheel will take you wherever you want to go. With our customerizer, this wheel is available in standard or featherlite versions for our younger or lighter weight riders. 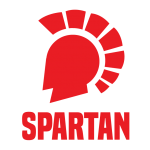 Just like the Spartan Warriors of ancient Greece, the Hawk Racing Spartan cyclocross wheels are built to conquer anything. Cyclocross conditions are always changing, so we developed a wheel that can take you to the top no matter what's in your way. With our customerizer, these wheels are available in your choice of quick release or thruaxle hubs and Sapim CX-Race or Leader spokes. Find your peak with Olympus. 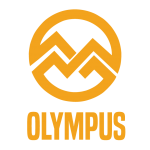 The mountain of the gods controlled the world, and you can control whatever terrain may come with the new Olympus alloy mountain bike wheel. This wheel is light enough to win your next cross country race, but durable enough to handle whatever the trail may throw at it. With the customerizer, these wheels are available with quick release or thruaxle hubs. Our new wheels are now available for pre-order. Stay up to date on all the latest info from us.